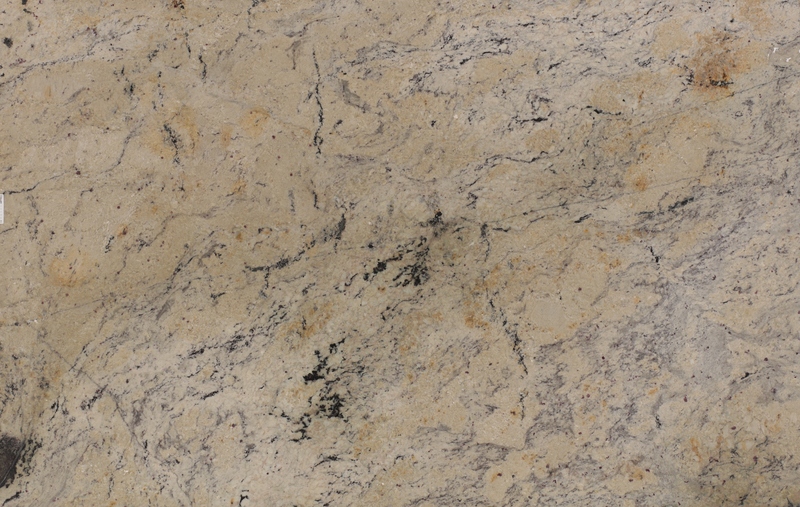 Granite is an ideal material for countertops and is the one of the top choices for homeowners remodeling their kitchens. 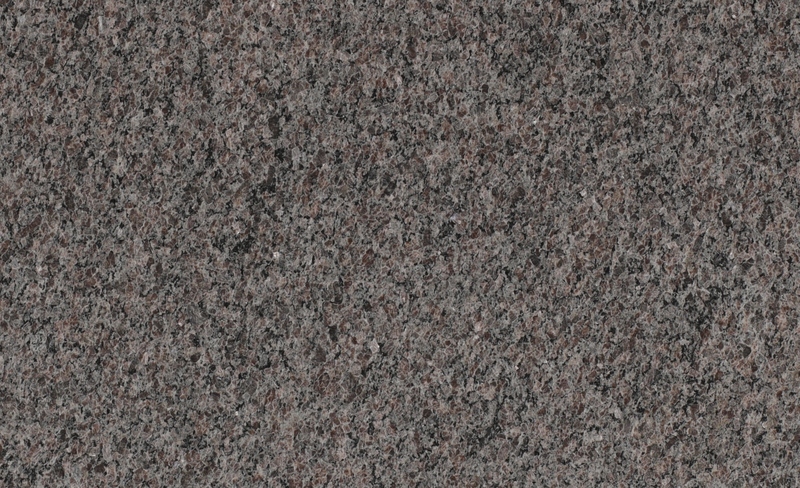 Granite countertops are attractive, durable and easy to maintain. 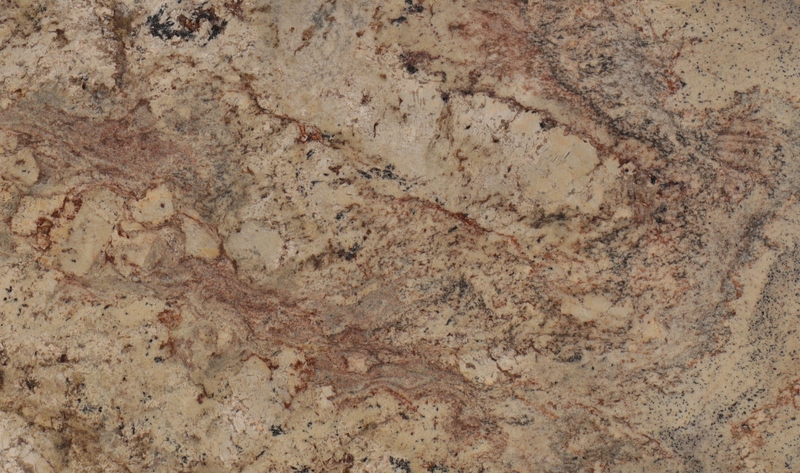 Granite countertops are also one of the highest return on investment when it comes time to sell your home. 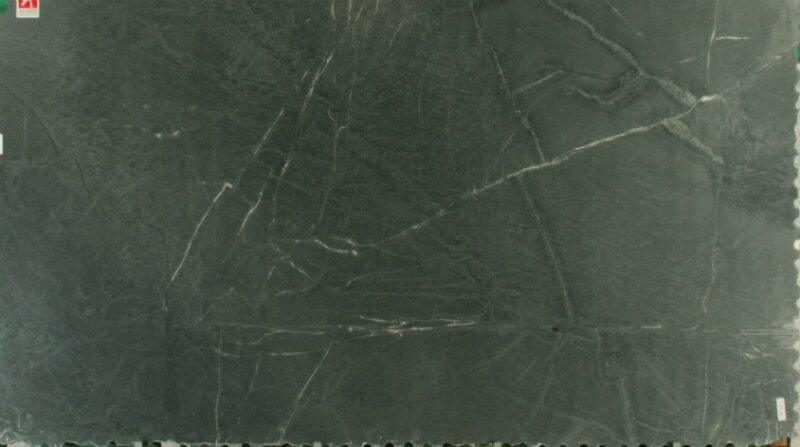 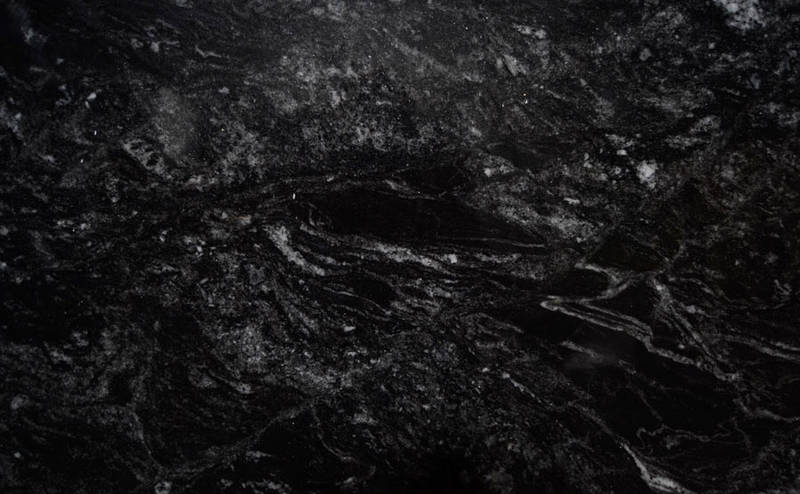 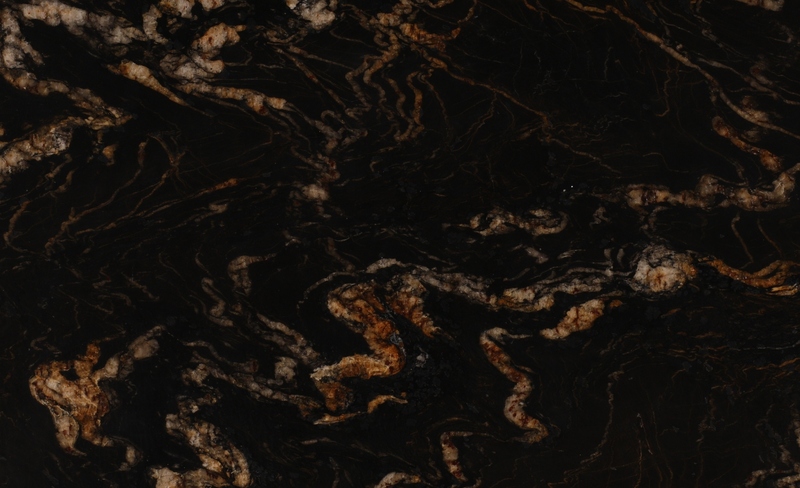 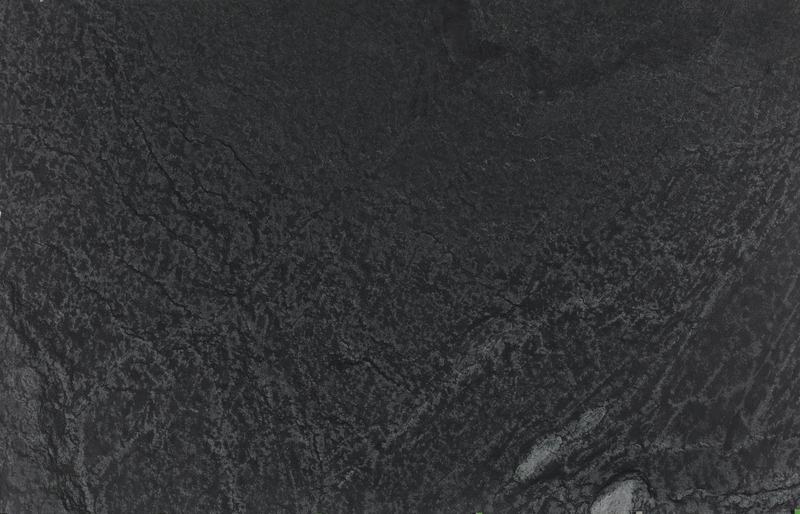 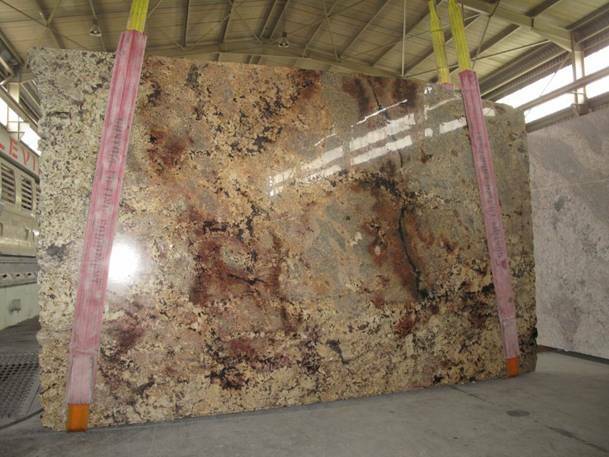 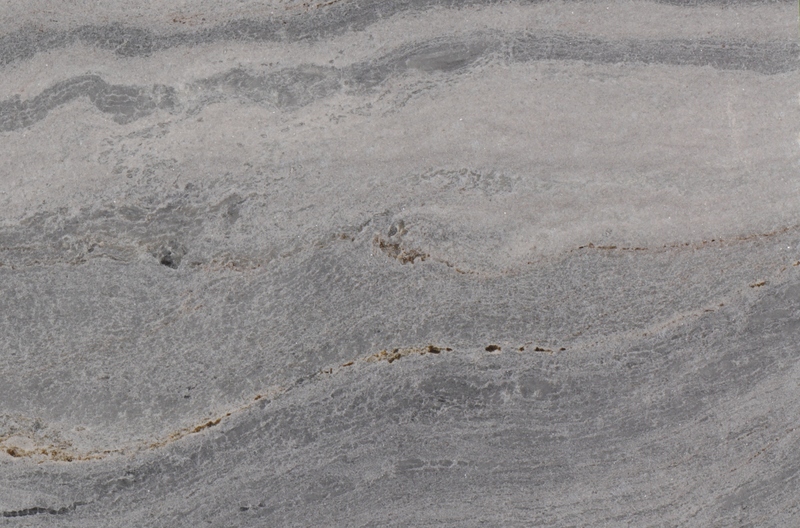 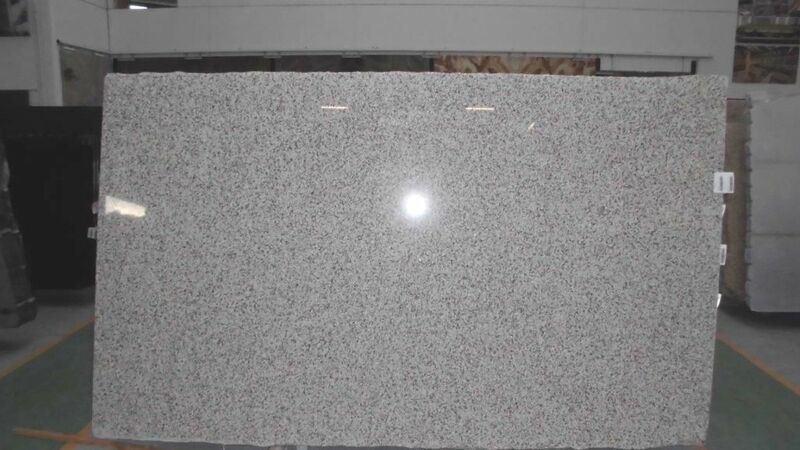 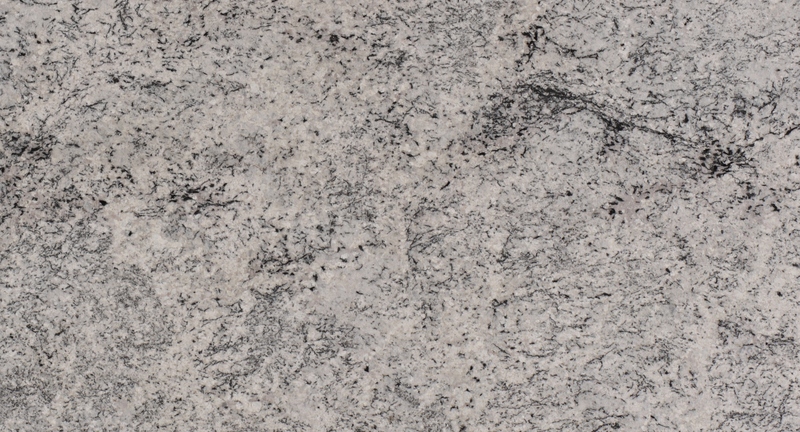 Granite is also used in commercial applications such as commercial countertops, restaurant bar tops and table tops as well as signs and thresholds. 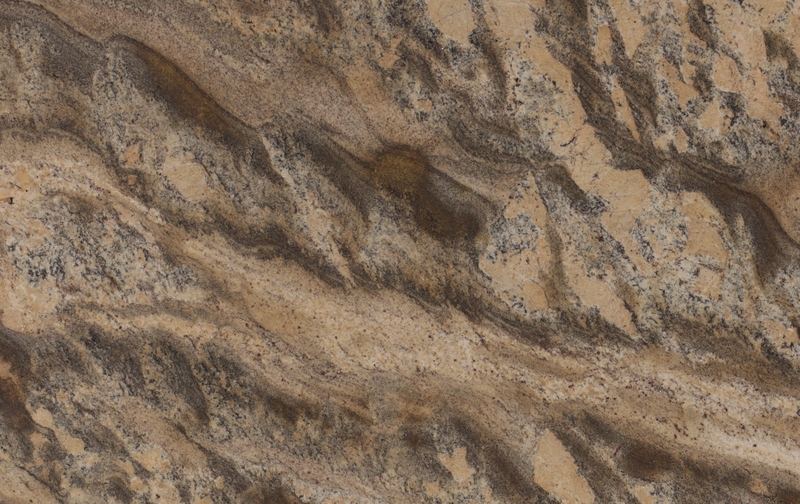 No matter what your project, Creative In Counters can help you from design to creation to installation with expert, guided advice each step of the way. 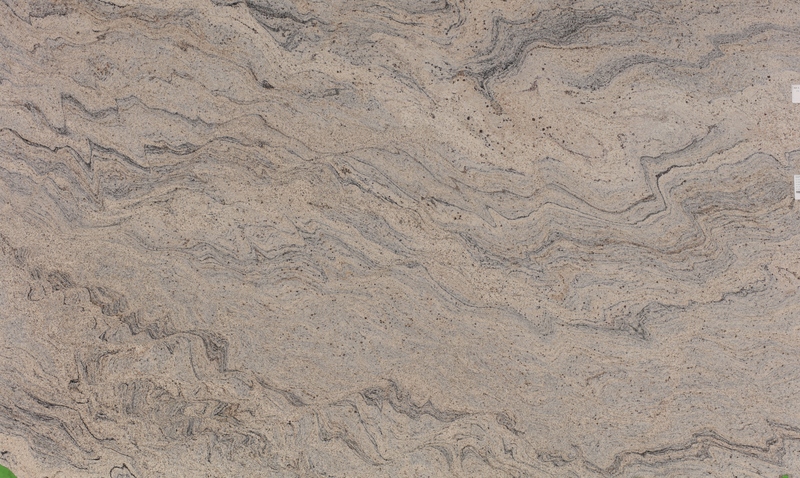 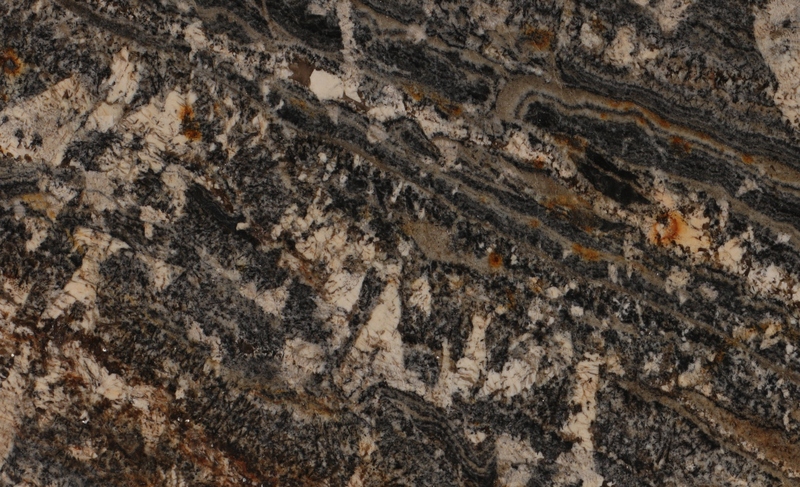 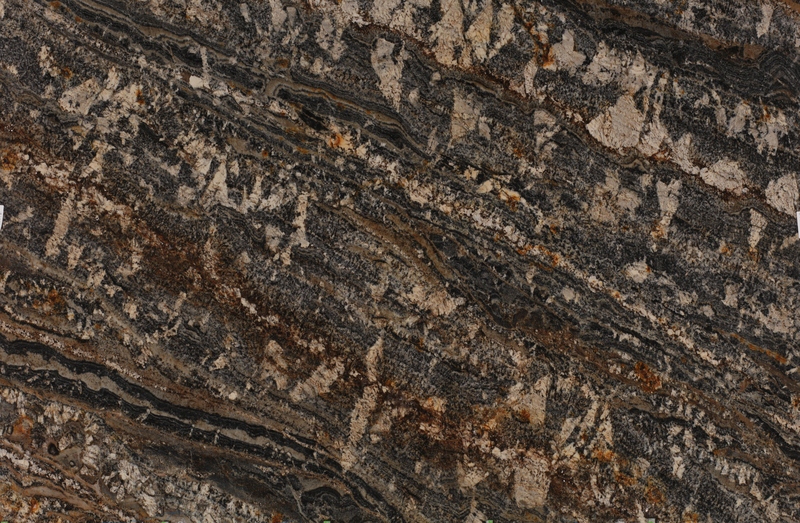 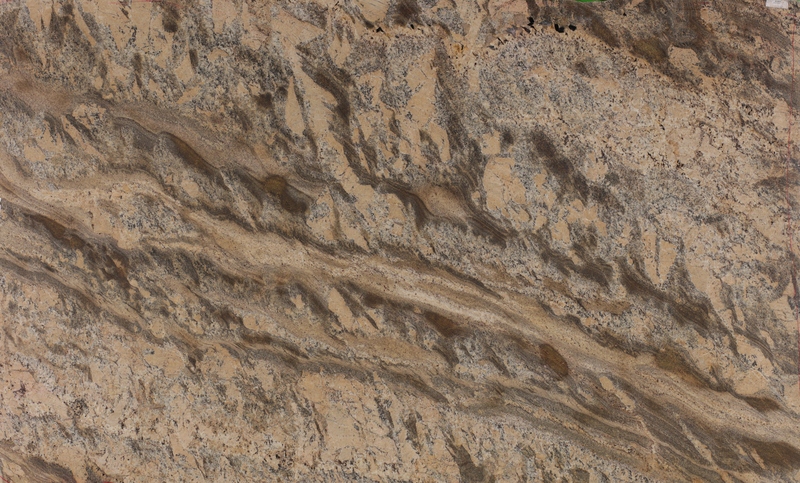 Granite is a natural stone, it comes in a variety of colors, each with its own unique texture and pattern. 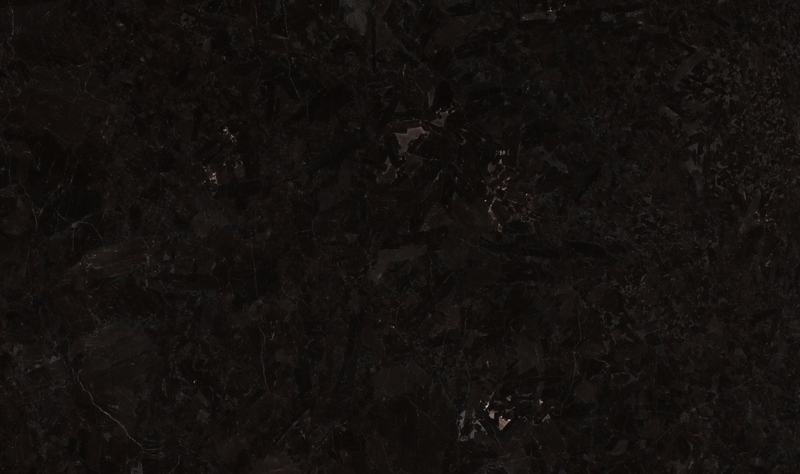 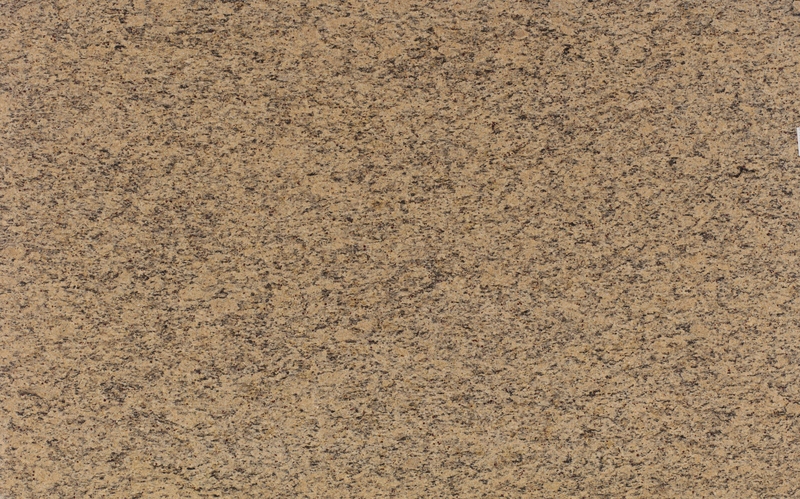 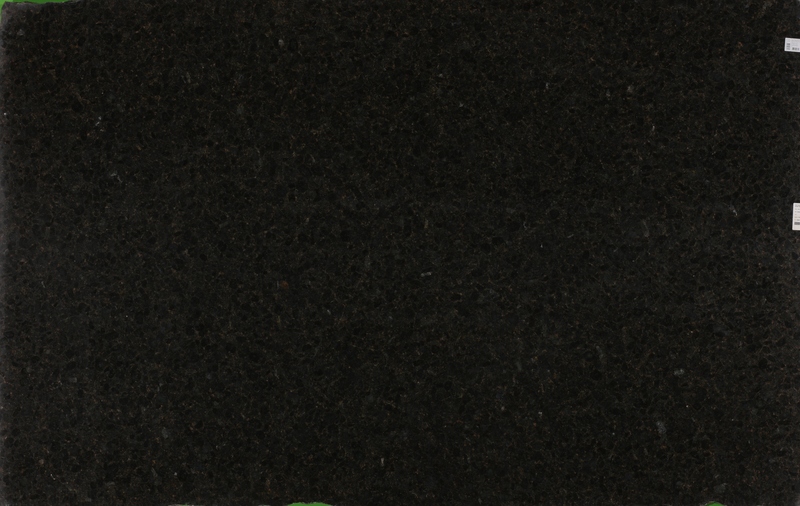 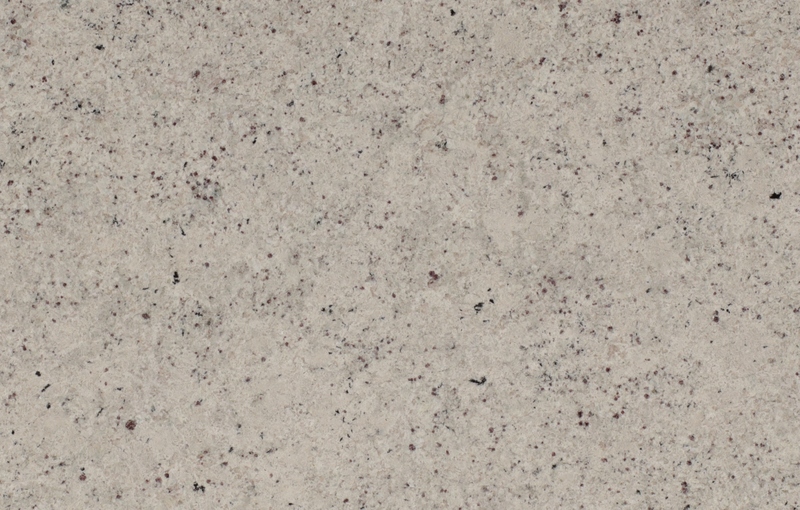 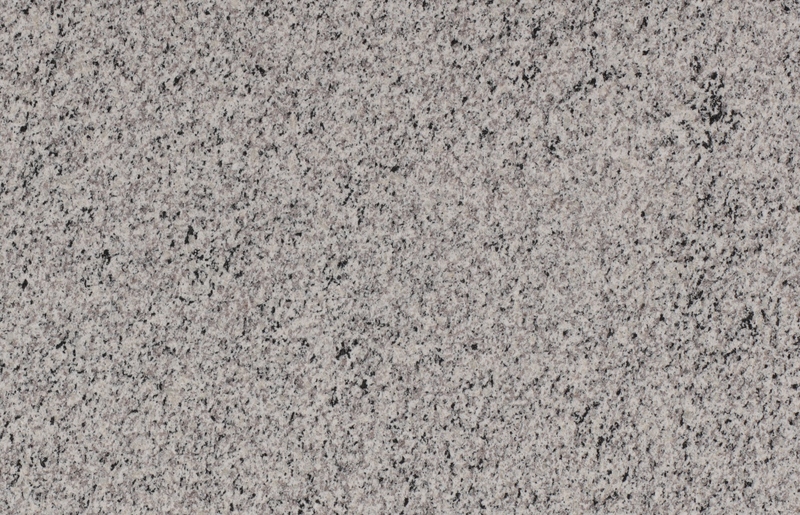 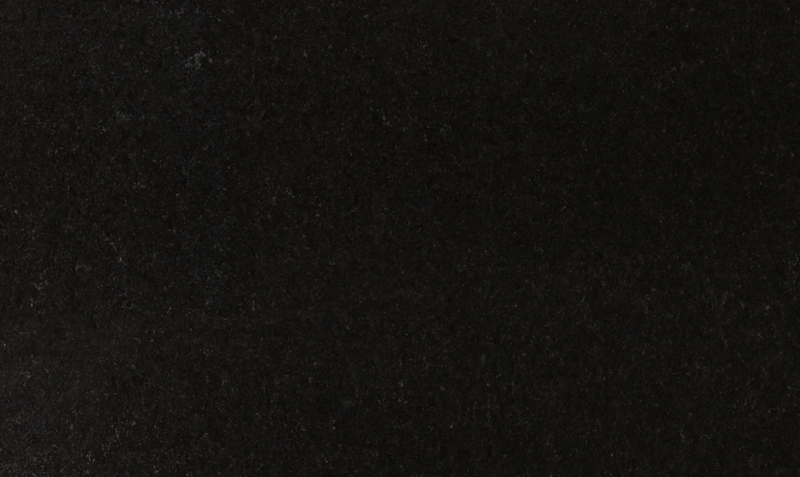 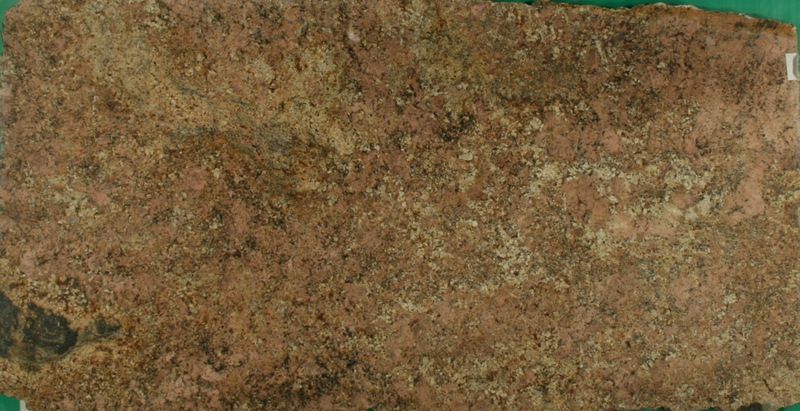 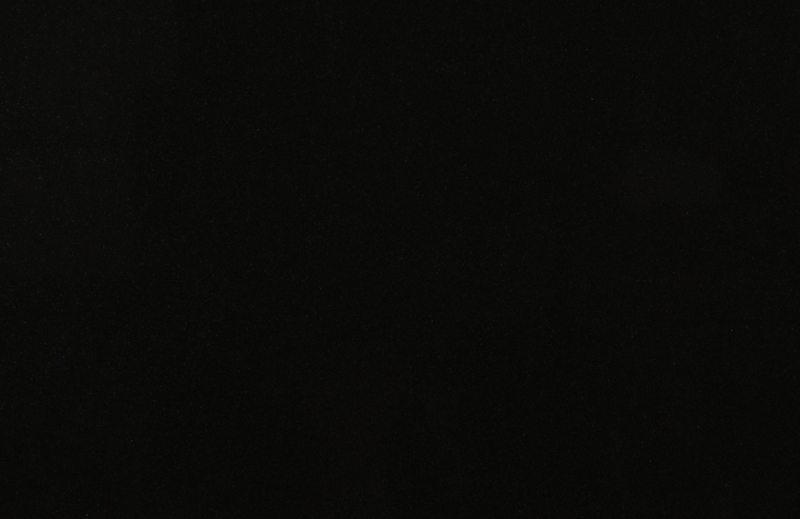 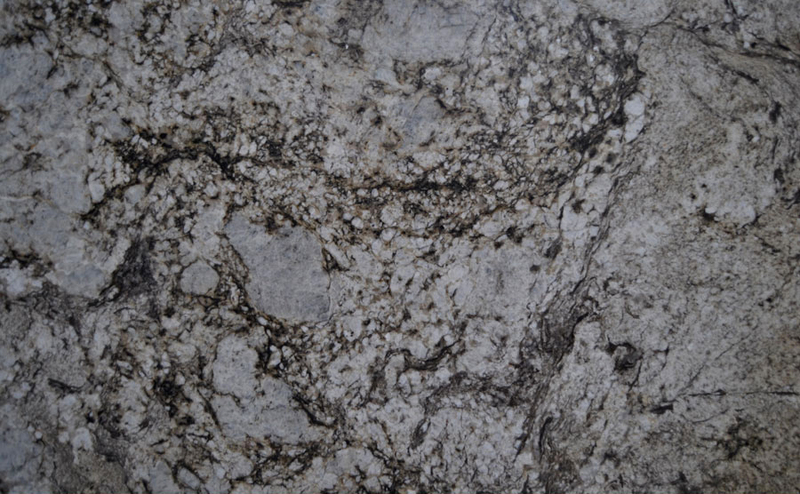 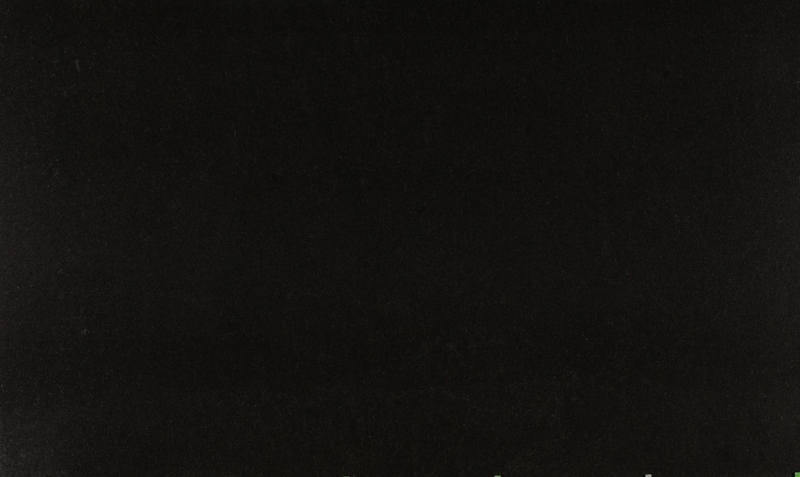 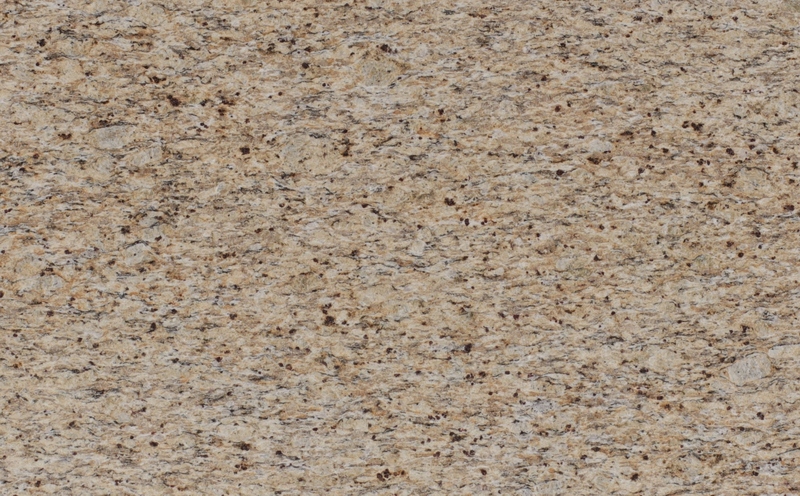 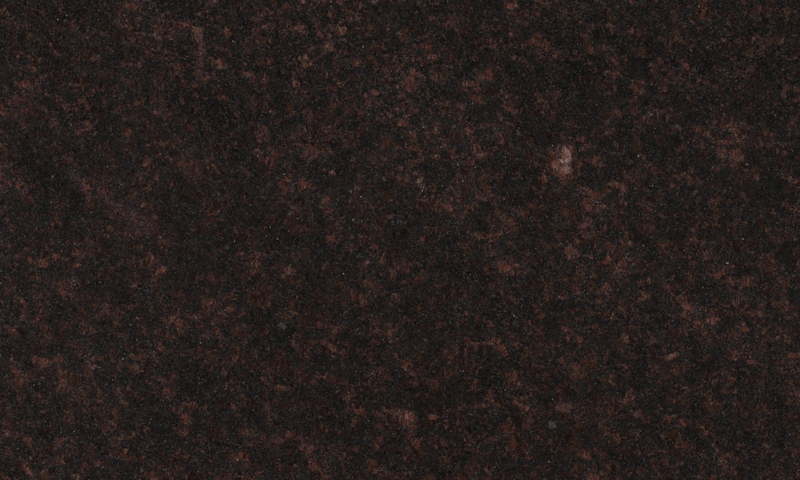 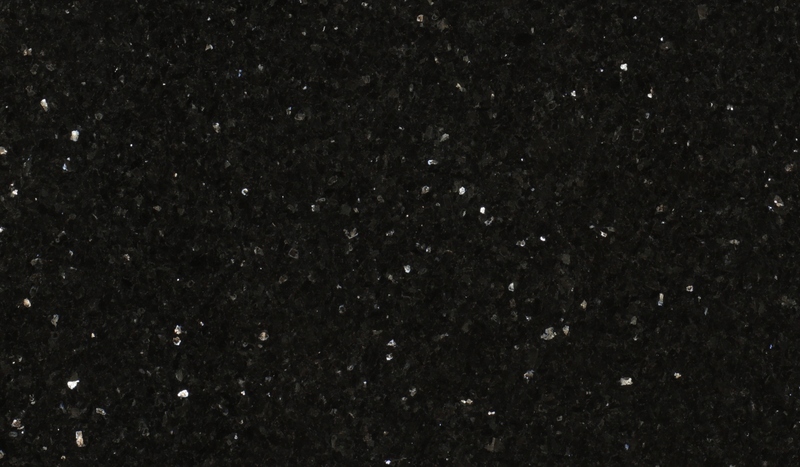 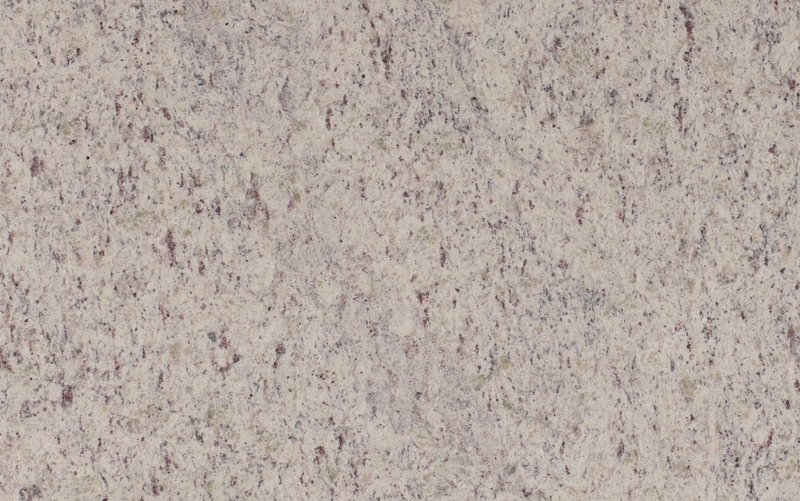 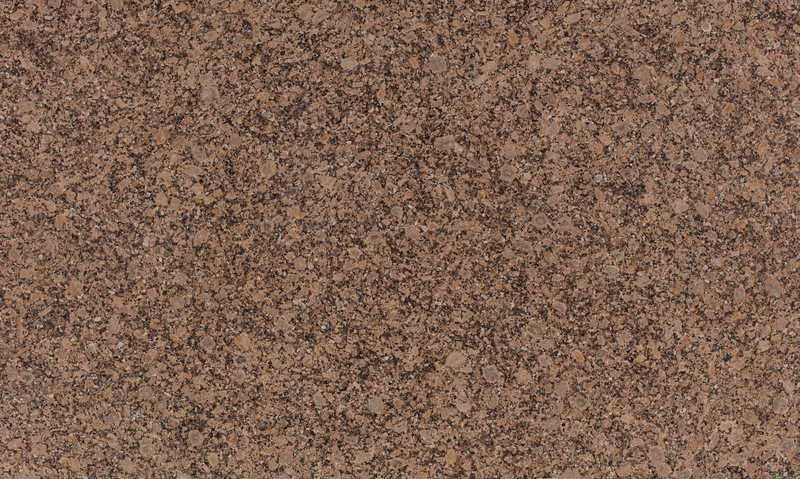 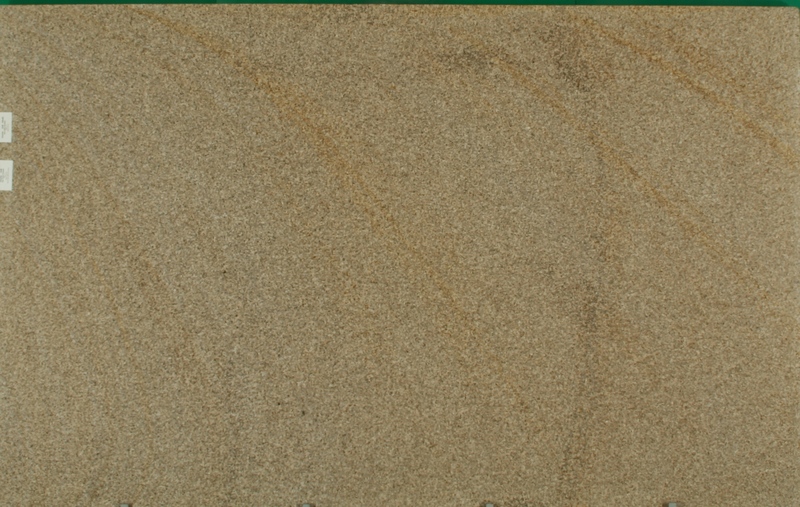 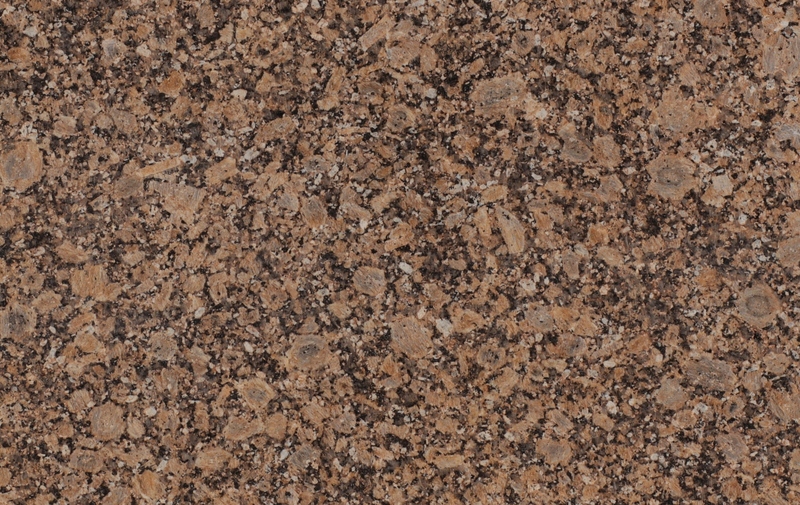 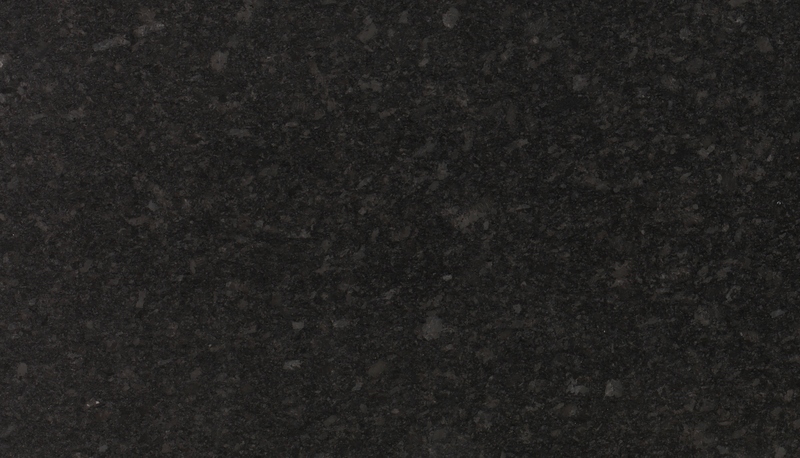 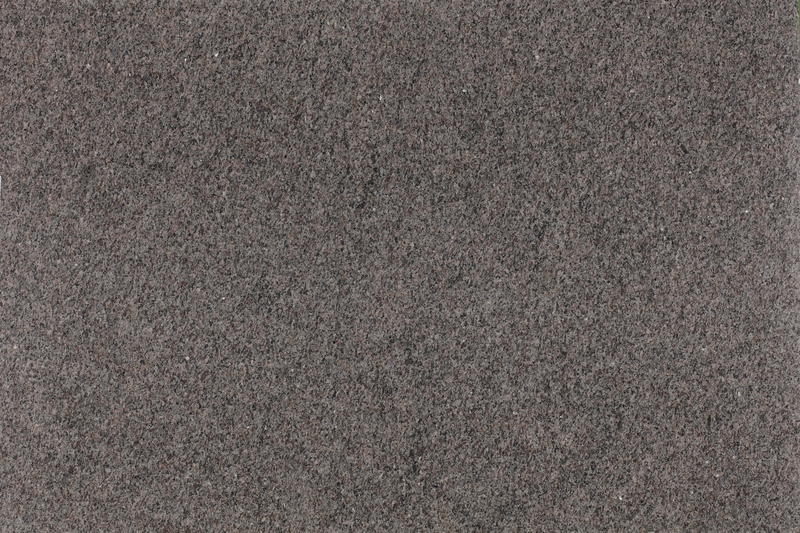 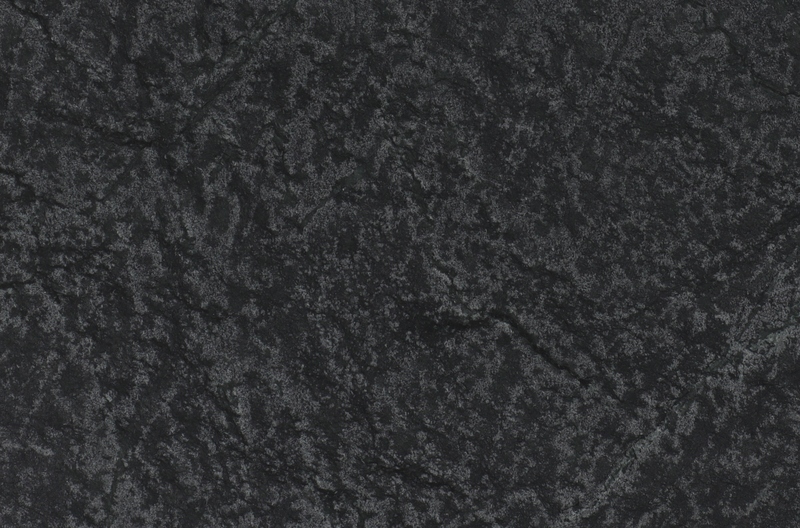 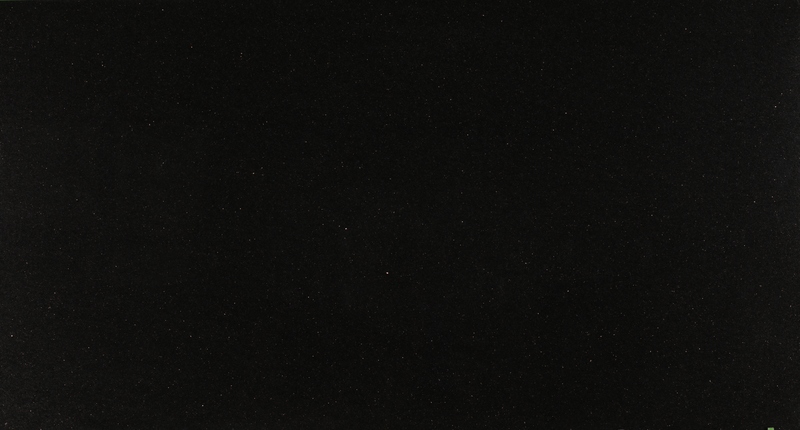 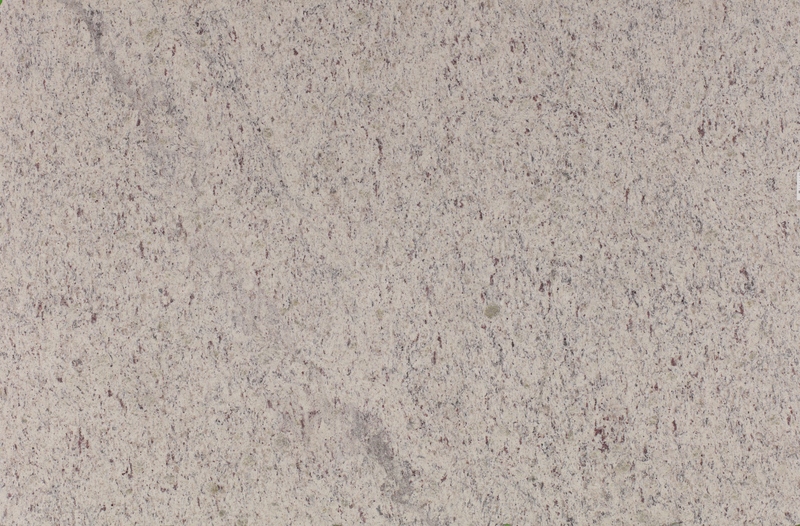 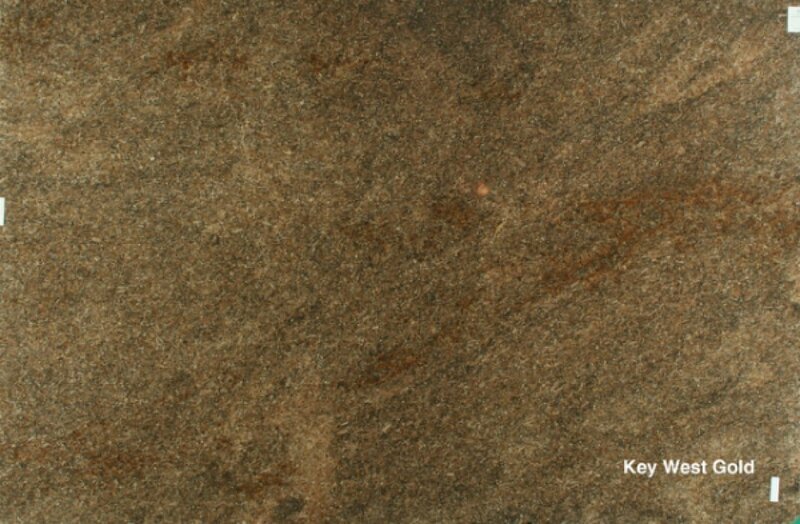 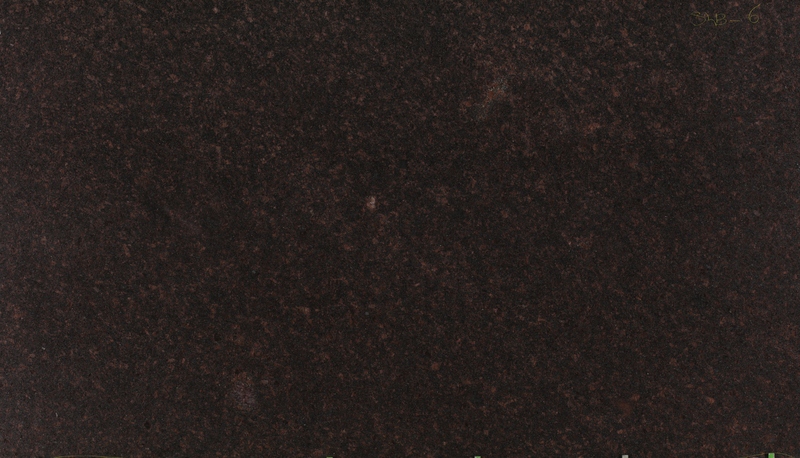 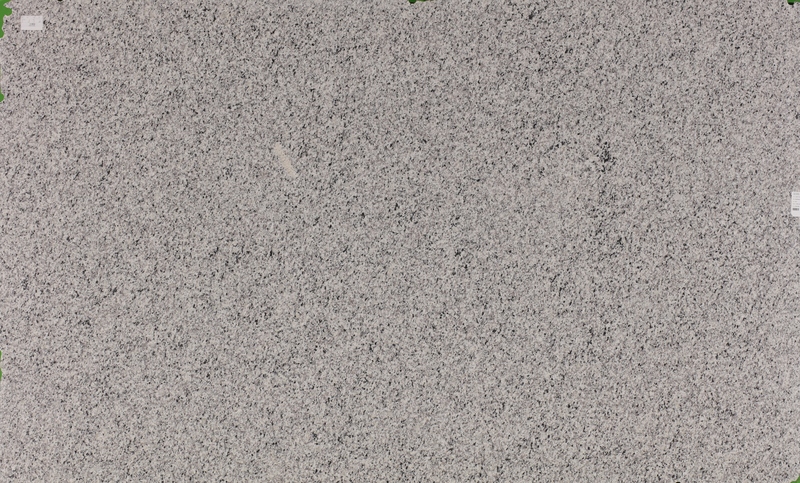 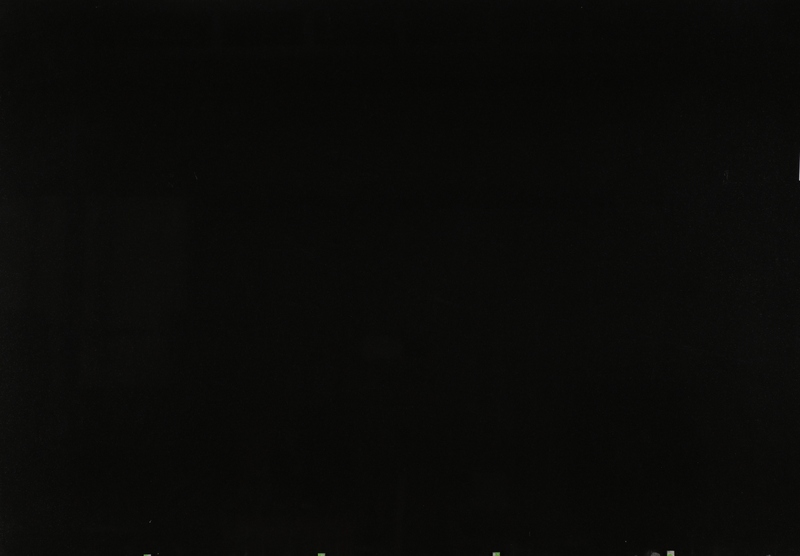 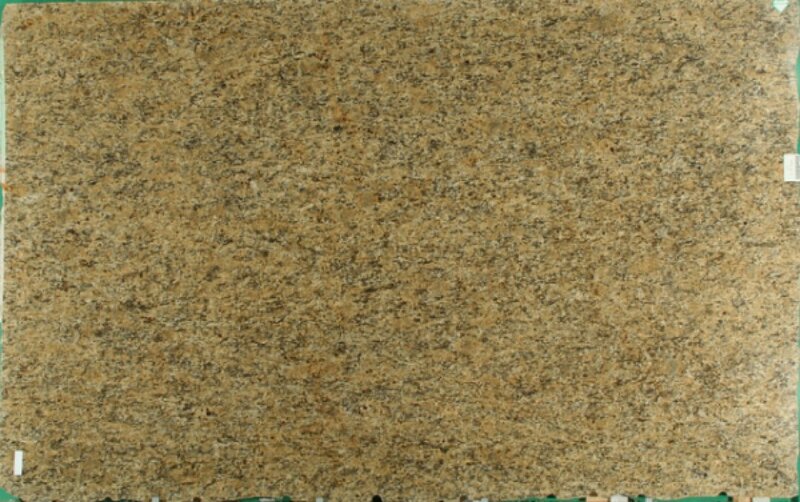 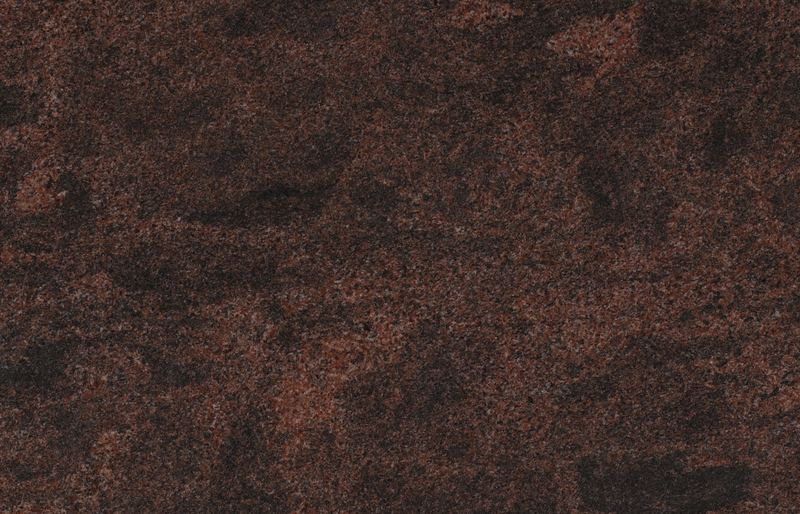 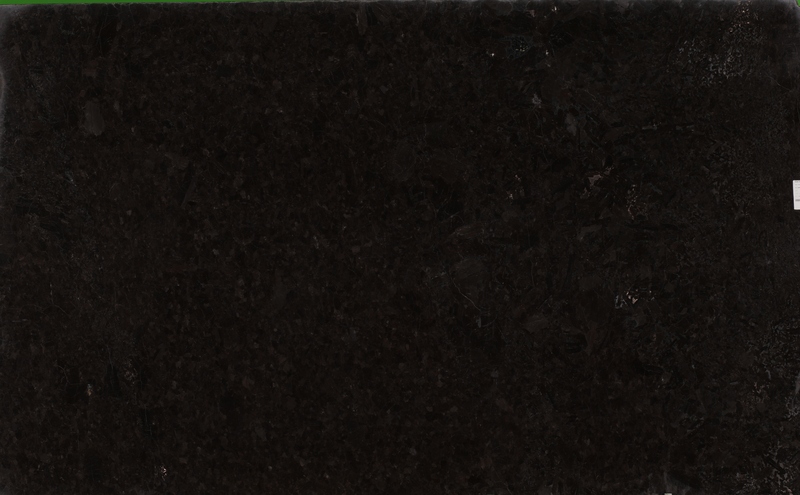 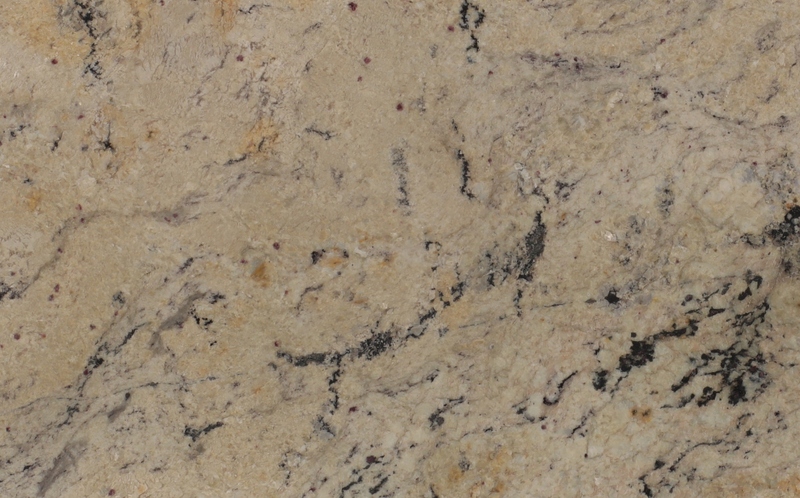 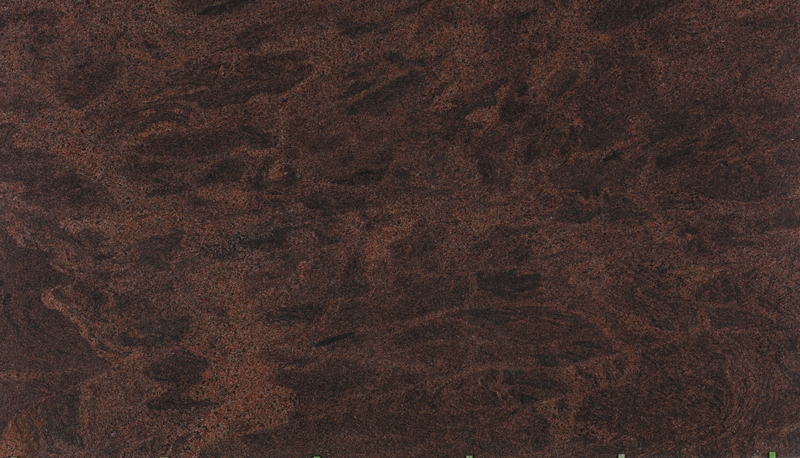 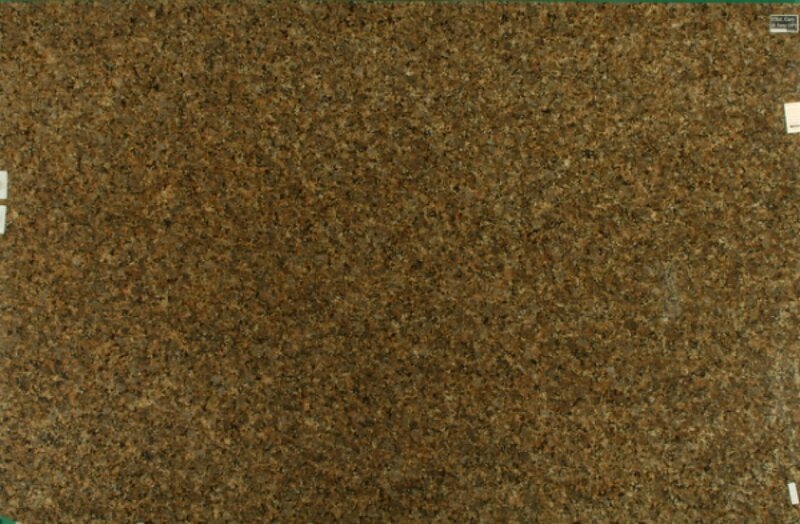 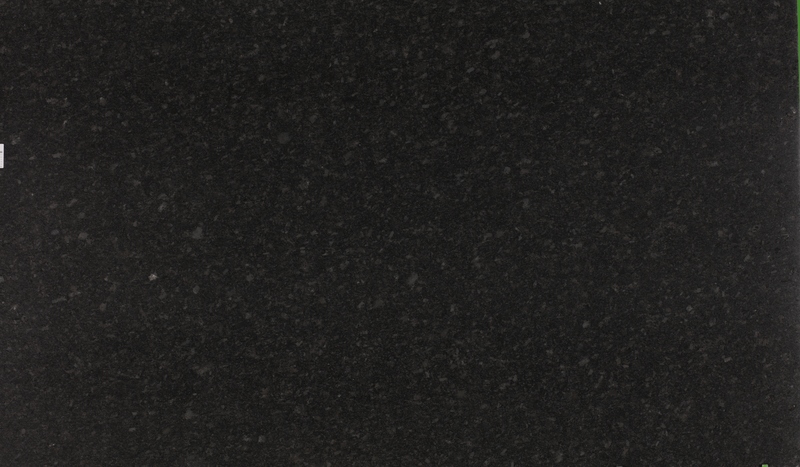 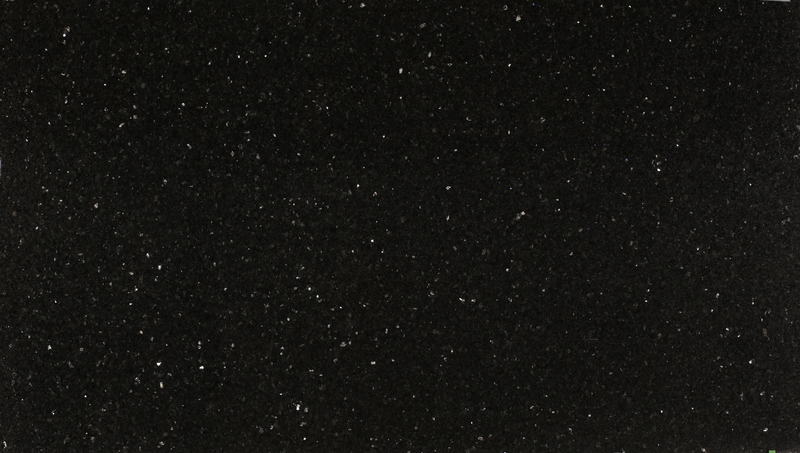 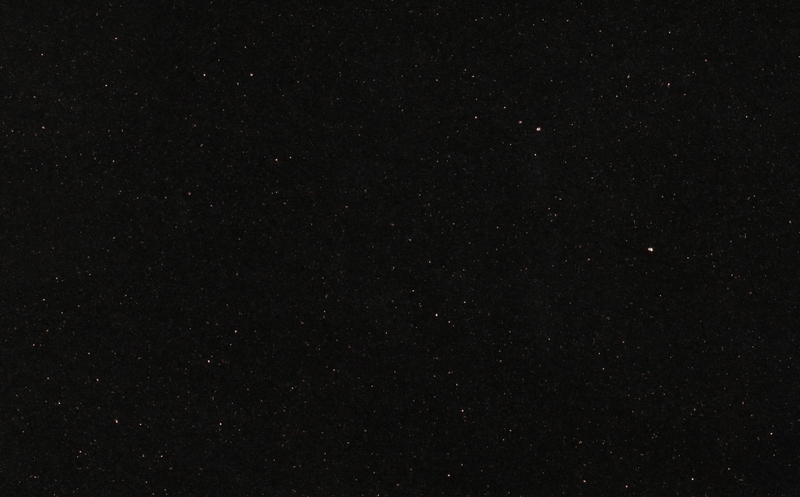 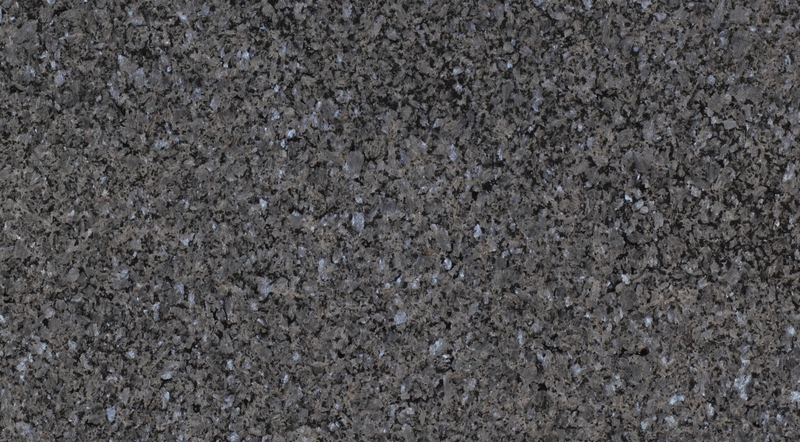 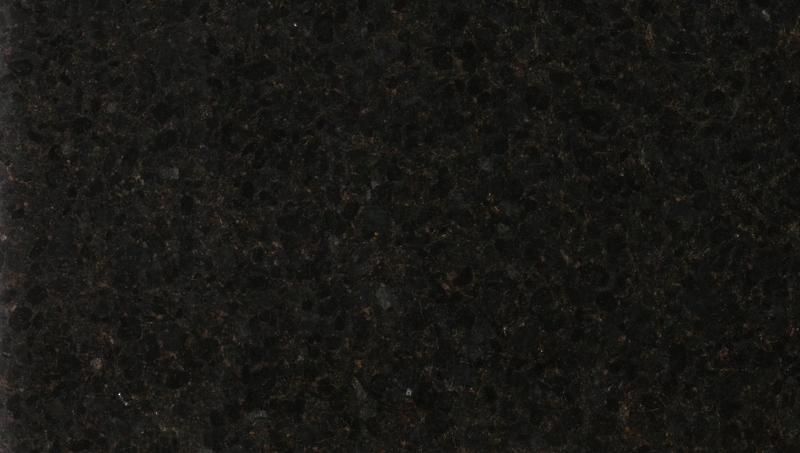 See below for granite colors. 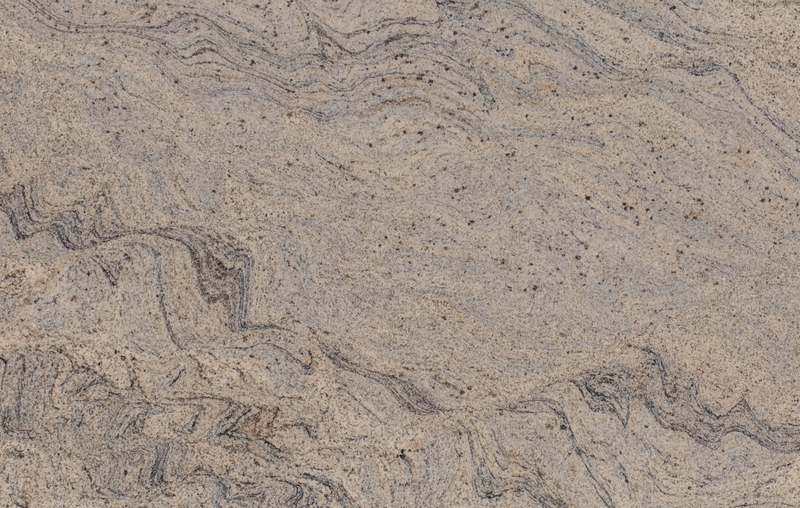 Clean surfaces with a soft cloth, water is fine, but you may choose an eco-friendly stone cleaner for tougher jobs. 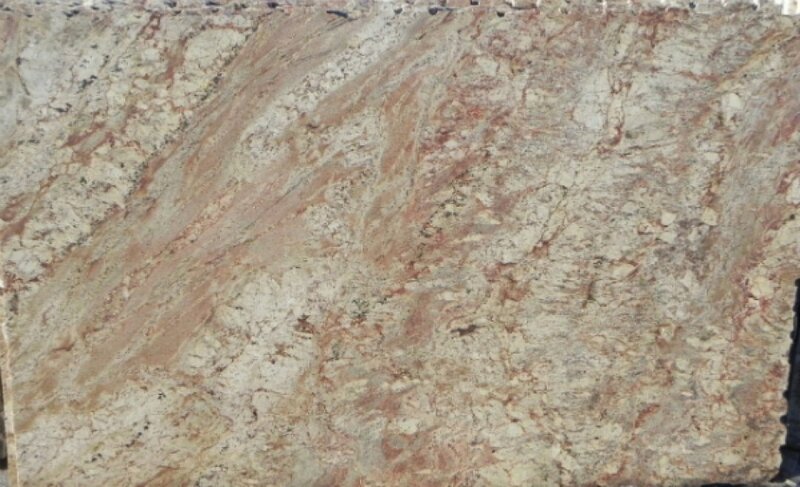 Avoid cleaning with acidic, abrasive or harsh cleaners such as vinegar, lemon, bleach or ammonia. 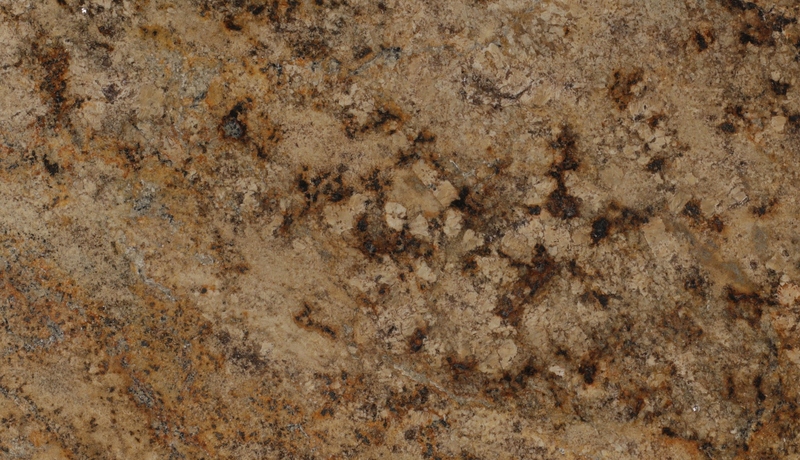 Do not use steel wool or dish soap on your granite countertops. 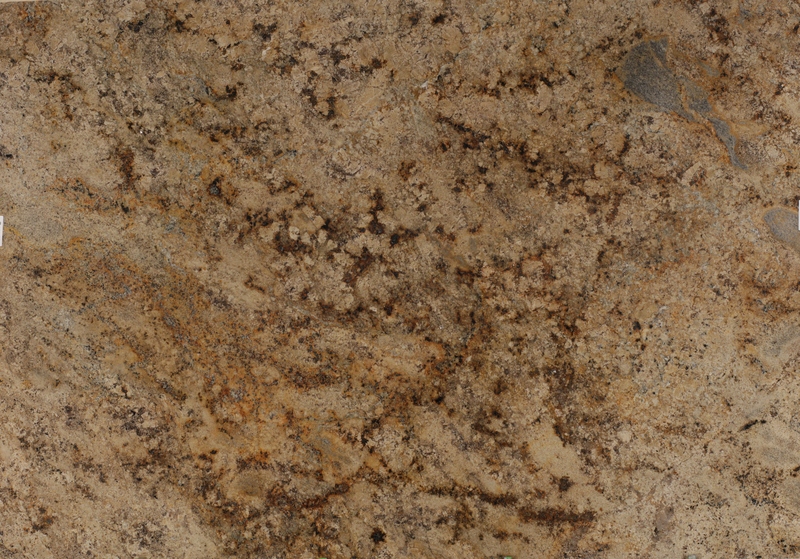 While countertops are heat resistant, you should still use pot holders under hot items, as it is possible for them to leave a mark. 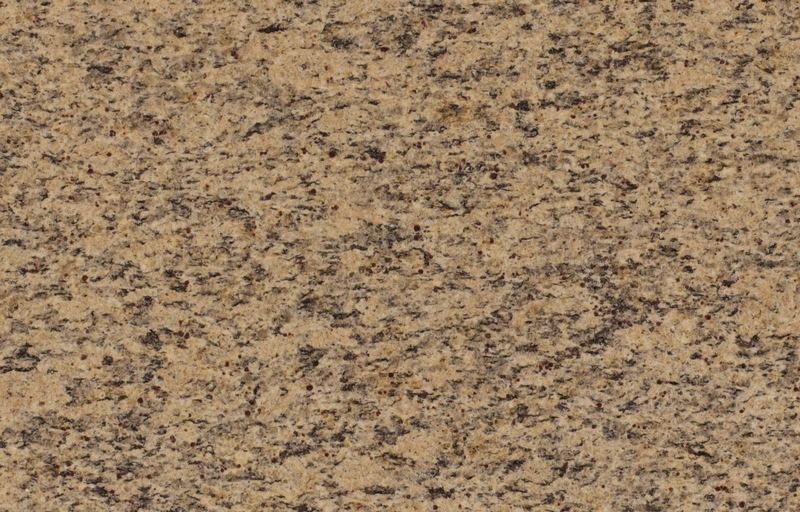 Granite countertops are very strong, but you should still use a cutting board to avoid scratches and prevent knives from becoming dull. 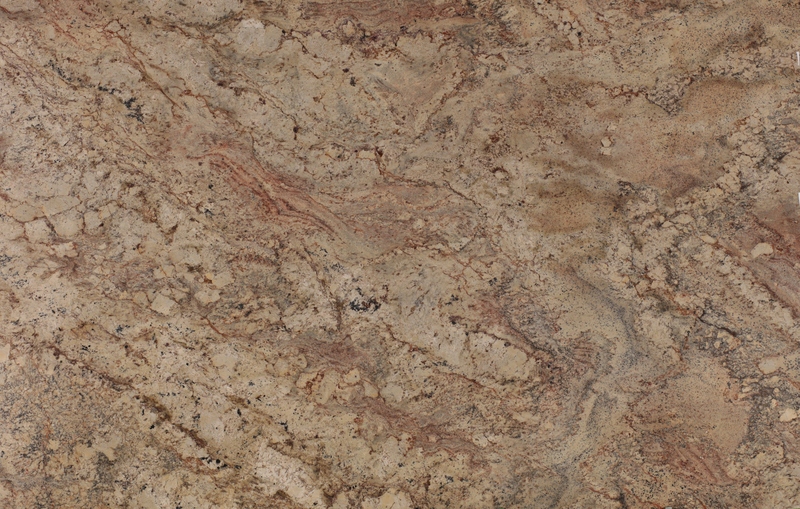 Avoid dropping heavy or hard items on granite countertops to avoid damage to both the countertop and item. 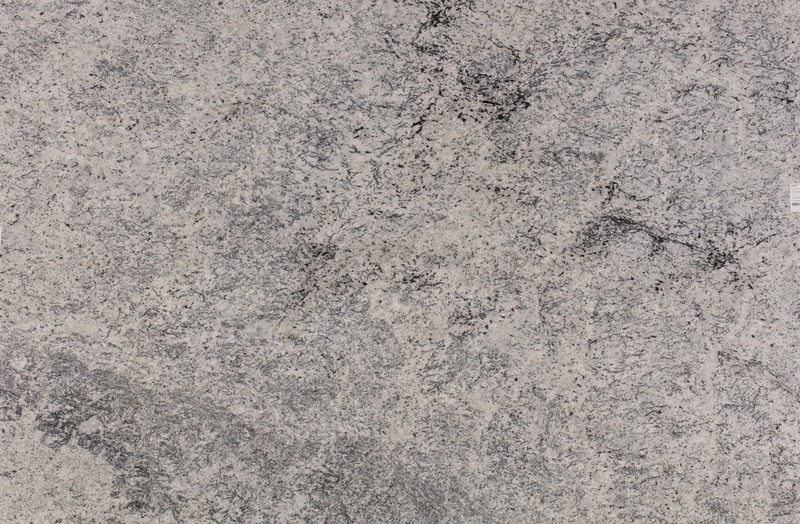 You granite countertop may need periodic re-sealing. 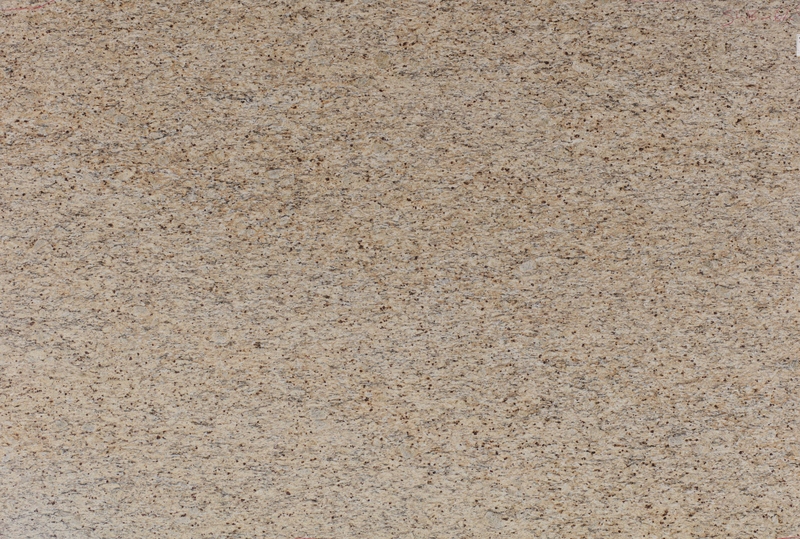 Our team will help you determine a schedule for professional maintenance.